Sir Ray Avery's story from childhood neglect to scientist, leader and philapthropist is riveting. 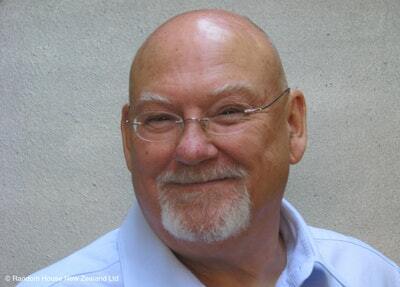 He was the inaugural Kiwibank New Zealander of the Year in 2010 and the recipient of the Sir Peter Blake Medal for Leadership 2010, and was knighted in 2011. As a scientist and businessman, he has invented inexpensive lenses for cataract sufferers, low-cost and effective incubators for babies, and a number of other creative scientific and medicinal solutions for the third world. 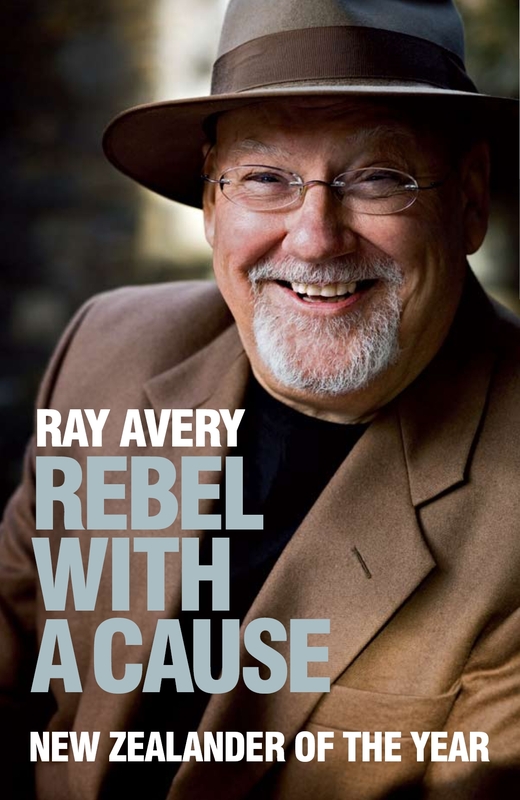 Sir Ray encourages other talented people to get on board and tackle some of the really big problems confronting the poor in developing countries. Rebel With a Cause is fascinating, deeply moving and, at times, very funny. Above all, it's an engaging read about how one man truly can change the world. Love Rebel With a Cause? Subscribe to Read More to find out about similar books.